At Impulse Creative, that’s Rachel Begg, Chief Operating Officer and Cofounder. This family-focused fixer is our secret weapon for behind-the-scenes operations, finances and so much more. As a Florida Gulf Coast University grad, Rachel loves keeping our world organized, being on the water, and horseback riding since she was just one years old. 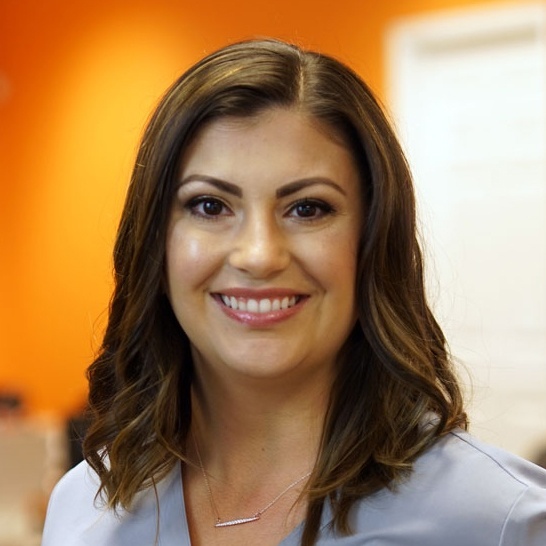 When it comes to getting the whole team together at headquarters, this Fort Myers native is the hostess with the mostess, from booking flights and rooms to finding fun, creative activities for the team after hours.